1st: Today I am grateful for movies. Thank you. 2nd: Today I am grateful for fruits. Thank you. 3rd: Today I am grateful for family. Thank you. 4th: Today I am grateful for pleasant people. Thank you. 5th: Today I am grateful for self-control. Thank you. 6th: Today I am grateful for motivation. Thank you. 7th: Today I am grateful for going to the movies and eating ice cream with my boyfriend. Thank you. 8th: Today I am grateful for an understanding boyfriend. Thank you. 9th: Today I am grateful for my creativity. Thank you. 10th: Today I am grateful for baths. Thank you. 11th: Today I am grateful for my self-control. Thank you. 12th: Today I am grateful for good relationships. Thank you. 13th: Today I am grateful for vinegar. Thank you. 15th: Today I am grateful for League of Legends. Thank you. 16th: Today I am grateful for my family. Thank you. 17th: Today I am grateful for my car. Thank you. 18th: Today I am grateful for fitness instructors. Thank you. 19th: Today I am grateful for positivity. Thank you. 20th: Today I am grateful for inspirational people. Thank you. 21st: Today I am grateful for summer. Thank you. 22nd: Today I am grateful for fun friends. Thank you. 23rd: Today I am grateful for clean air. Thank you. 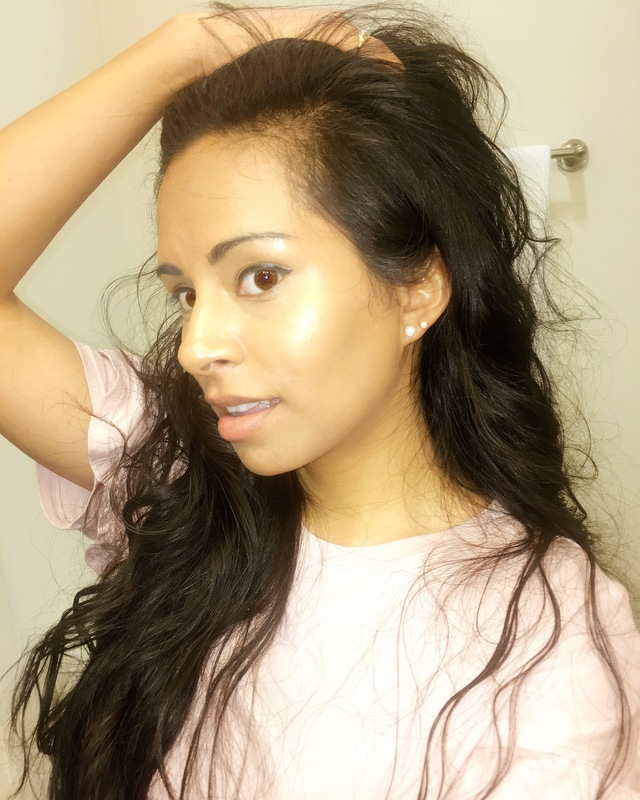 24th: Today I am grateful for healthy hair. Thank you. 25th: Today I am grateful for healthy teeth. Thank you. 26th: Today I am grateful for dentists. Thank you. 27th: Today I am grateful for organization. Thank you. 28th: Today I am grateful for being surrounded by loving people. Thank you. 29th: Today I am grateful for the sunrise. Thank you. 30th: Today I am grateful for hygiene. Thank you.